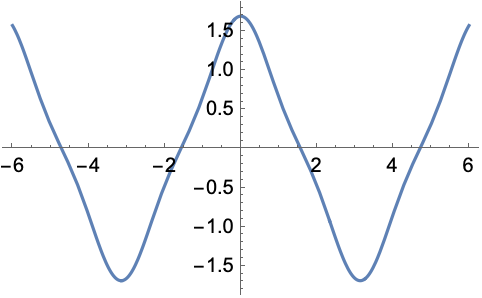 gives the theta function . gives the theta constant . The are defined only inside the unit q disk; the disk forms a natural boundary of analyticity. Inside the unit q disk, and have branch cuts from to . For certain special arguments, EllipticTheta automatically evaluates to exact values. EllipticTheta can be evaluated to arbitrary numerical precision. EllipticTheta automatically threads over lists.